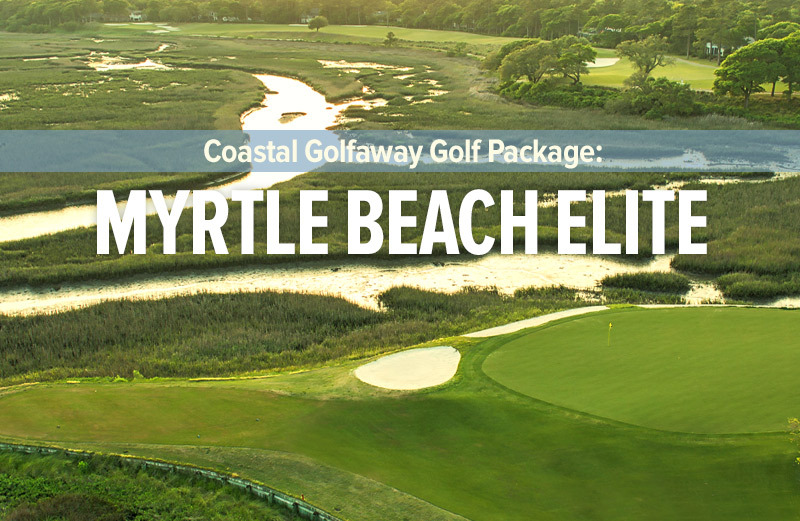 One of the crown jewels of Myrtle Beach golf is World Tour Golf Links. 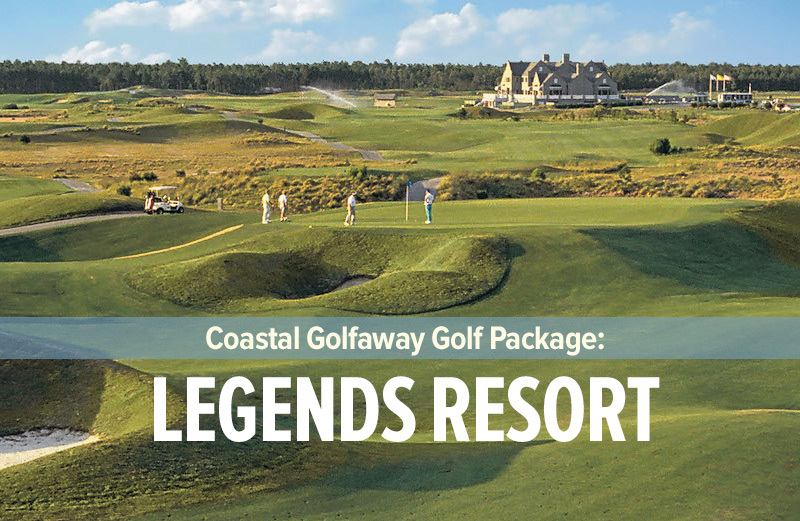 27 of the most famous layouts from around the world are featured at World Tour Golf Links. 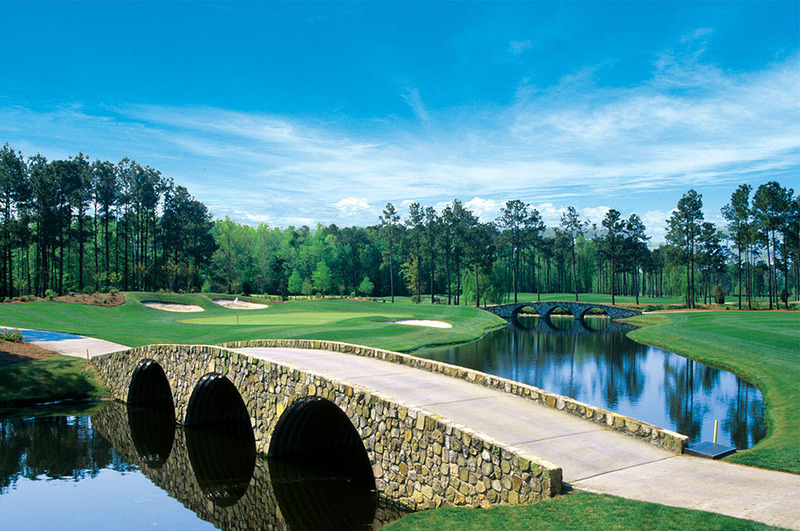 You don’t need to show your visa to sample St. Andrews and Augusta National! 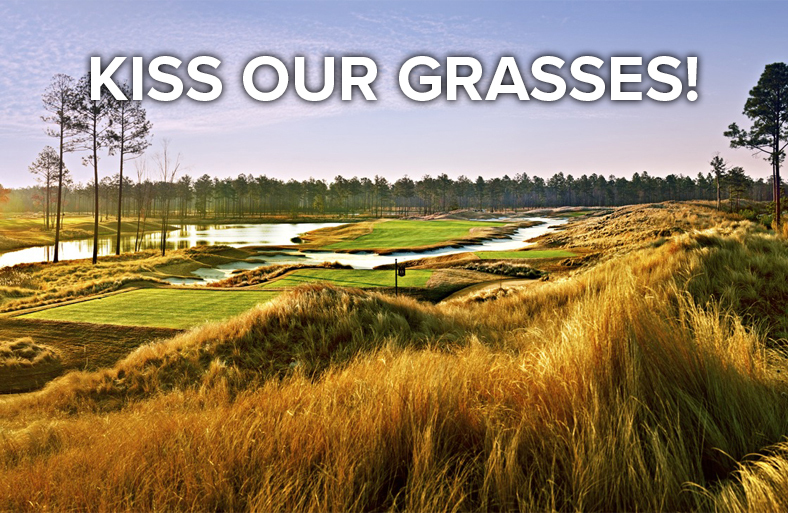 The superior design and placement of the holes flows naturally and seamlessly together, creating a landscape that reads like a golfer’s fantasy list. 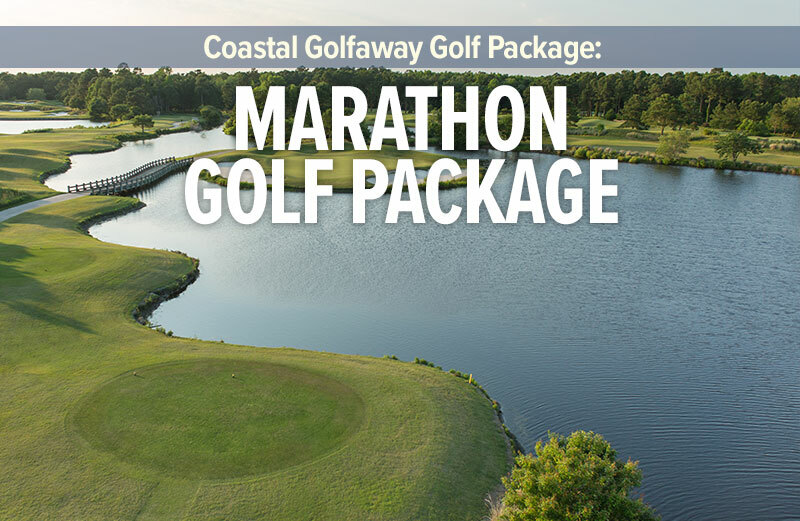 In fact, a tee time at World Tour Golf Links in March and April is a very coveted item in Myrtle Beach, South Carolina. 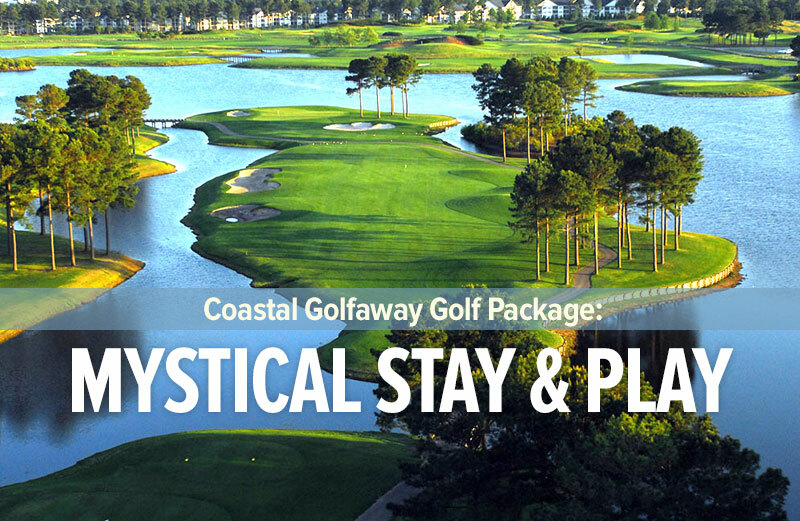 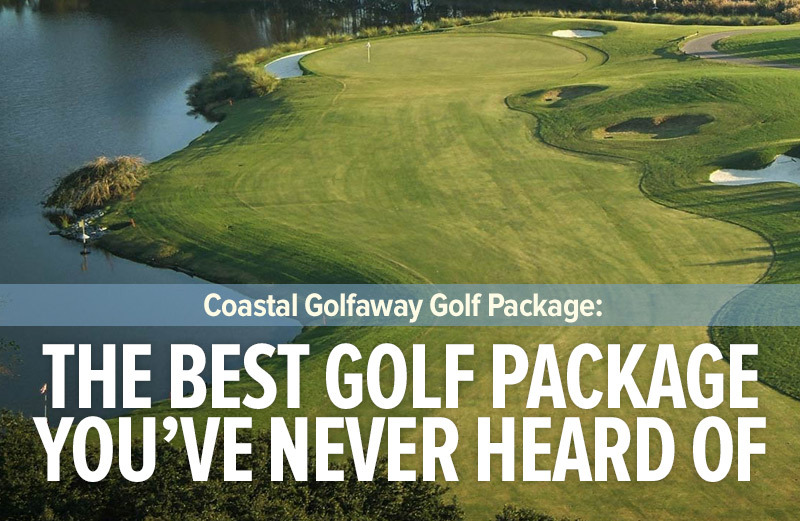 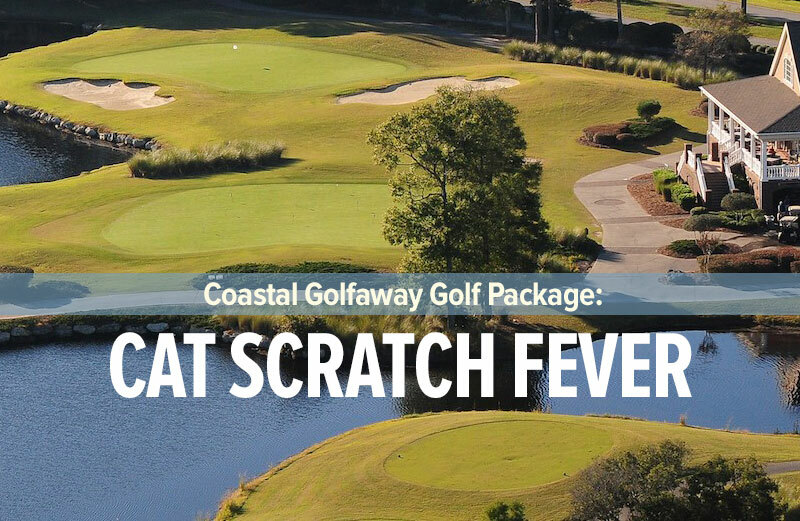 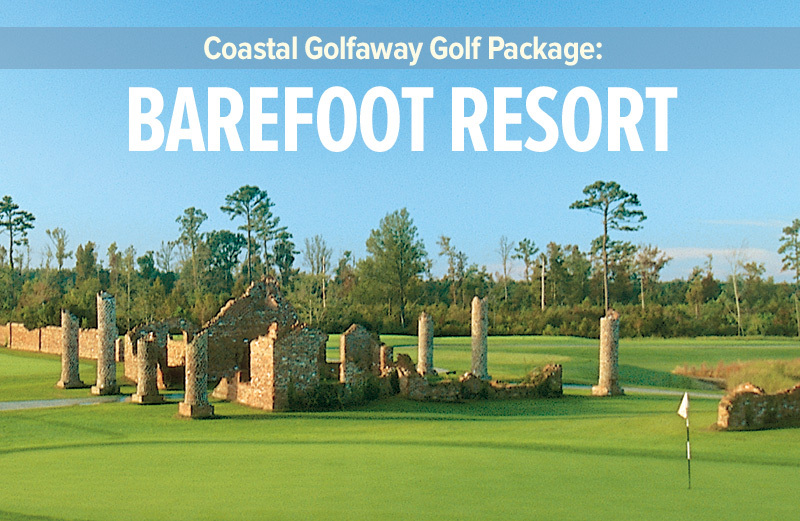 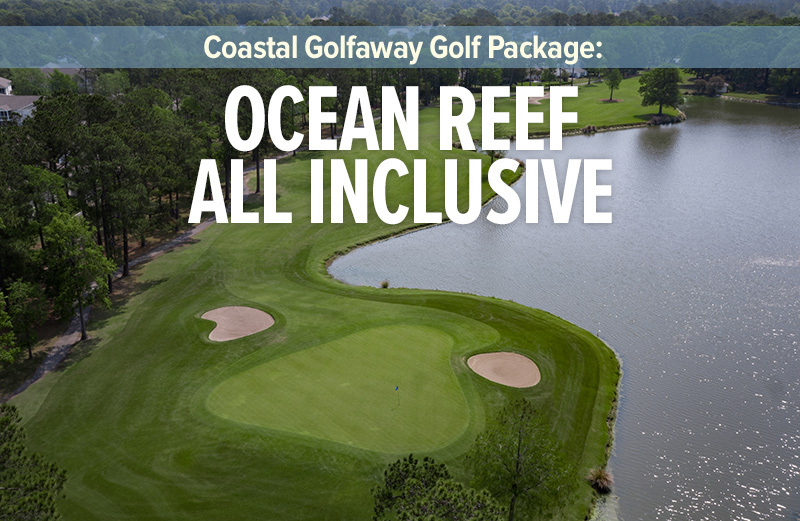 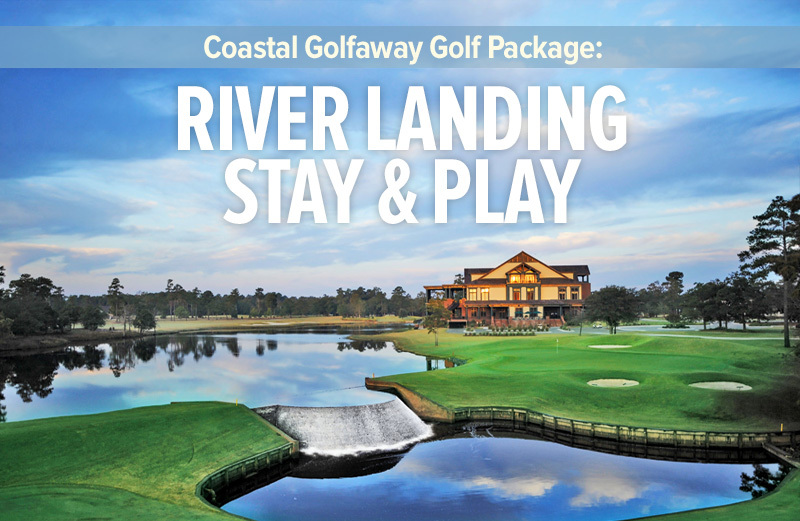 Check out some of Coastal Golfaway’s golf packages to be one of the few that are lucky enough to play this magnificent course during that time of the year.